Homemade Christmas centrepieces are always well received, there’s no doubt about it, and there’s something special about filling your table with foods you’ve created yourself. But how to get that perfect finish we all want? 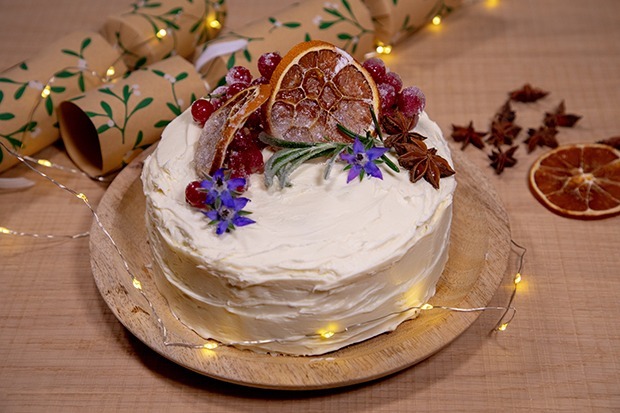 Christmas cakes can be fun, fussy or relatively simple and still take home the wow factor. This season, head chef at The Devilled Egg will tutor you through the necessities and flair with their FREE online tutorial, from simple and elegant to something more elaborate. Check it out and make your cake the proud centrepiece this year. GET A ONE MONTH FREE TRIAL NOW! What Kind of Christmas Cook Are You?